Colors: Red, Blue, Yellow, Gold etc. 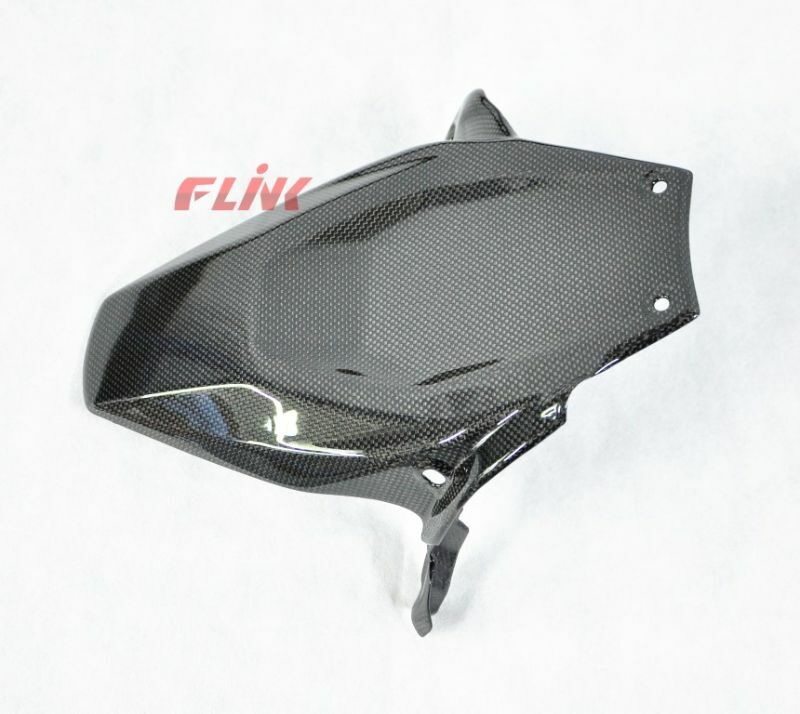 Flink is a professional manufacturer of carbon fiber motorcycle, we produce a lot of carbon fiber parts for BMW, Ducati, YAMAHA, Honda, Kawasaki, Suzuki. Etc. 2. Color: Black, Red, Blue, Silver, Gold and so on. 3. Glossy finishing on the surface. 7. Delivery: EMS, DHL, UPS or others. 8. OEM orders are welcome. Ducati: 748/916/996/998, 749/999, 848/1098/1098S, 1199 Panigale, Monster 696/796/1100, Streetfighter, Multistrada 1200, Hypermotard, etc. BMW: S1000RR, K1200R, K1200S, K1300S, K1200LT, F800GS, K1200GS, Can-Am Spyder RS Trike, etc. Triumph: Daytona 675, Street Triple, Speed Triple 1050, Tiger 800, etc. MV Agusta: F3 675, F4, Brutale 920/990/1090, etc. Honda: CBR600RR, CBR1000RR, CB1000R, etc. Kawasaki: ZX-6R, ZX-10R, ZX-14R, etc. YAMAHA: YZF-R1, YZF-R6, VMAX 1700, TMAX, etc. Flink international Co., LtdÂ Established since 2008, specializing in the field of carbon fiber. Through continuous efforts we achieved ISO/TS16949 quality management system in 2012. Flink Carbon is the first China factory in the Carbon fiber field who got the certification issued by SGS. 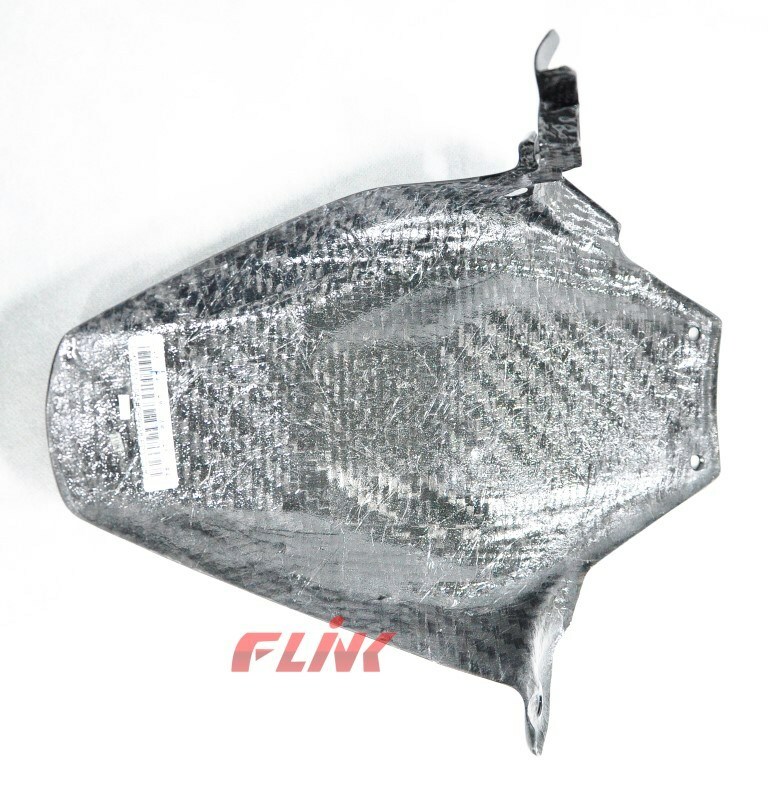 Flink Carbon, being long-term commitment to research lightweight technology, uses a series of world high level of carbon fiber production technology, included: Metal tooling, interior trim plastic injection and carbon fiber Integrated molding, autoclaves, hot pressing, CNC and robot arm cutting, etc. Flink Carbon has established a strategic partnership with Sun Yat-sen University, makes joint efforts to promote research on lightweight vehicles. Flink's carbon fiber products are related to aircraft, voyage, medical, industrial, racing, automotive, sports, music, crafts, luxury goods, professional image etc, the OEM production for the major automobile group and famous brand.Our products are exported all over the world. For more details please contact us withous any hesitation!